After a very disappointing full season entry last year the WEC full season entry has exploded (in a good way!) in 2015. Variety, colour, talent in depth. By any measure this is a top class field that will make a major contribution to the FIA WEC ‘show’. 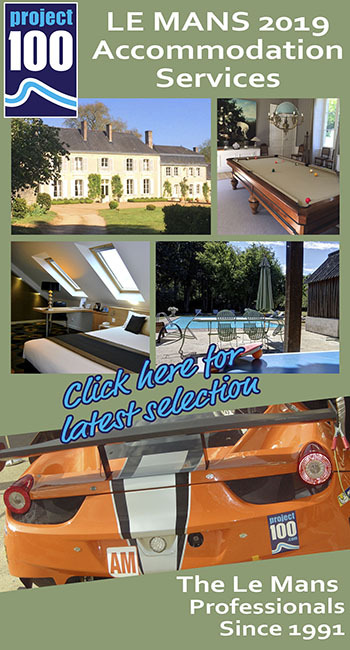 There is though some bad news breaking today as the concerns over SARD Morand’s programmes sadly proved prescient with the team confirming that they will not be present at Silverstone as legal processes make snail like progress to sort out the current and future ownership of the Morand Engineering part of the package. First up its one of two teams returning after 2014. 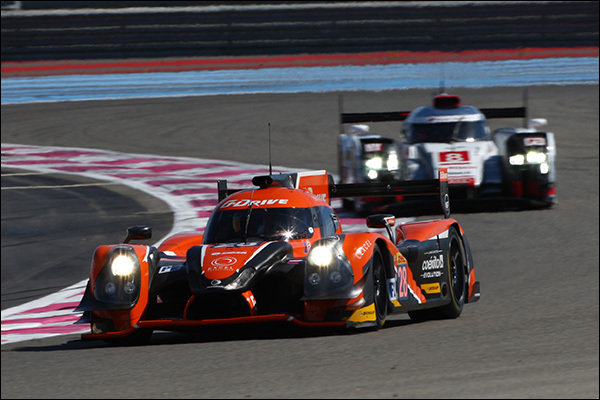 G-Drive Racing though are doubling their efforts with a pair of Ligier Nissans. The cars both sport a gorgeous orange and grey livery with the #26 car seeing Roman Rusinov and Julien Canal reprising their 2014 roles, Olivier Pla though has departed for Nissan LMP1 duty, to be replaced by hugely rapid Brit Sam Bird. The sister #28 Ligier Nissan is an all South American affair. Quick Columbian driver Gustavo Yacaman making the switch from North America, Mexican Ricardo Gonzalez back for another WEC campaign and Brazilian Luis Felipe (Pipo) Derani making his WEC debut. 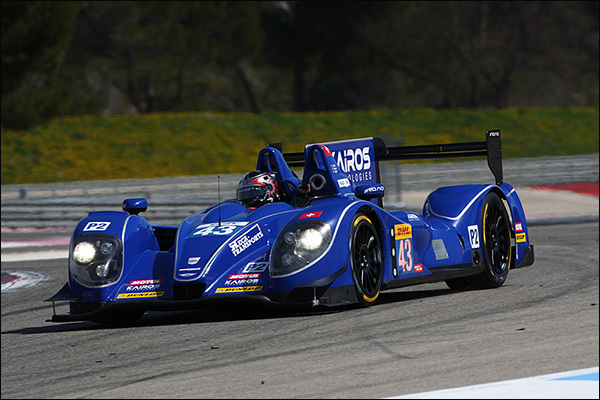 Derani has raced in LMP2 in the ELMS but steps up to the world stage for the full season. His racing background has focused on single seaters but the LMP cars seem to suit him very well indeed, this car might impress! 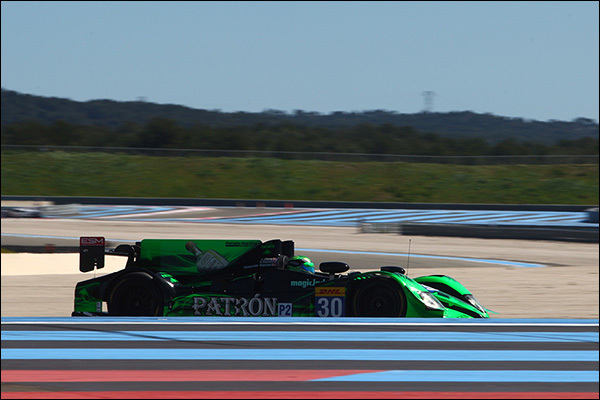 Tequila Patron ESM have had a traumatic run in to the season start with their chosen weapon, the HPD 04a LMP2 Coupe proving not to be up to scratch in its launched form, the team making a very late switch back to their older 03b ‘Spyders’ until a pair of new Ligier Hondas are ready (currently slated for Spa). There’s little to fault in the driver line-ups, the #30 car boasting the talents of Ryan Dalziel alongside Scott Sharp and fast Silver David Heinemeier Hansson. 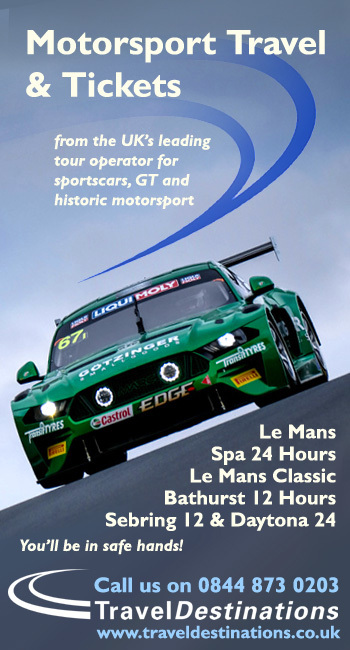 The trauma has continued though for the sister #31 car, Ed Brown and Jon Fogarty were due to be joined by season signing Johannes van Overbeek by JvO has suffered a rib injury so there has been a late call up for none other than 2009 Le Mans winner David Brabham! 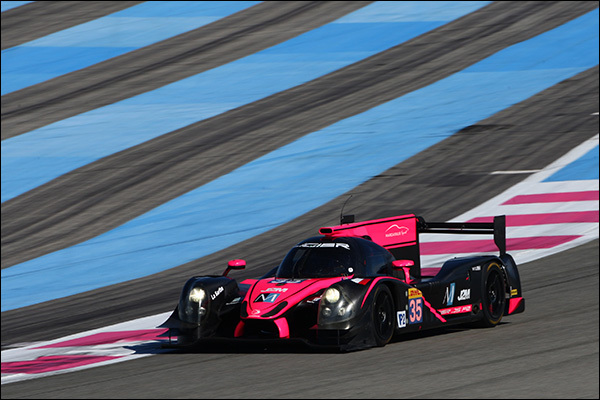 The #35 car is another Ligier Nissan, this time in the traditional Oak Racing black and shocking pink for the all Gentleman driver squad of Erik Maris, Jean-Marc Merlin and Onroak Automotive owner Jacques Nicolet. 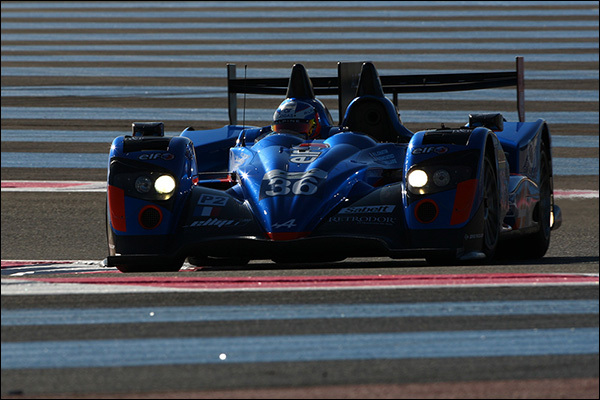 Signatech Alpine move up to the WEC after a two year winning stretch in the European Le Mans Series. They stick with their Oreca 03R (homlogated as an Alpine A450B for these purposes) and retain too their rather lovely ‘Alpine Blue’ Livery. Nelson Panciatici has raced in the WEC before but this is a step up for his team-mates the highly rated Paul-Loup Chatin and ex Seastien Loeb Racing man Vincent Capillaire. 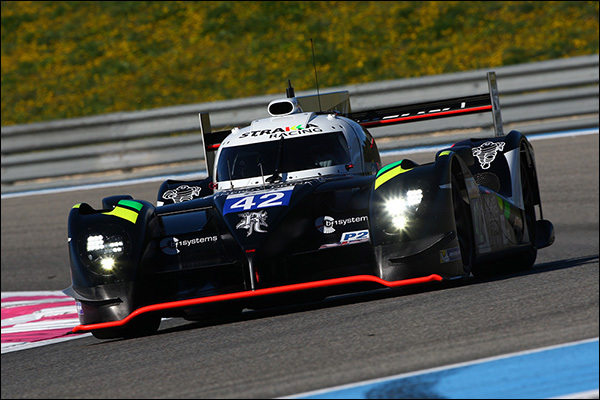 Strakka Racing are a hugely welcome addition to the grid after extended delays getting the Dome S103 Nissan to the track, Dome design issues and a protracted redesign kept the team from sportscar competition throughout 2014. 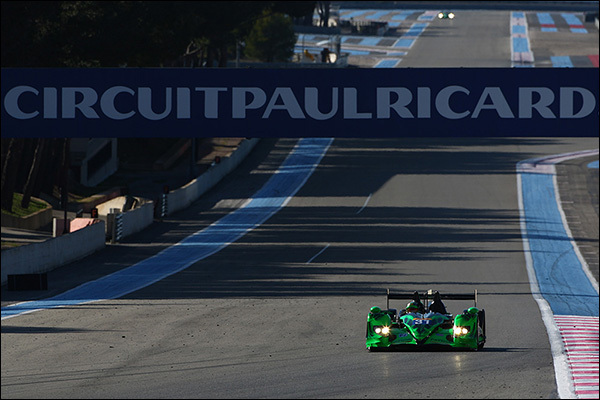 The car looks the part, The Beast to Ligier’s Beauty and was on the pace at the Prologue with more to come for sure. Danny Watts, Jonny Kane and Nick Leventis were looking very ready to get back to action. 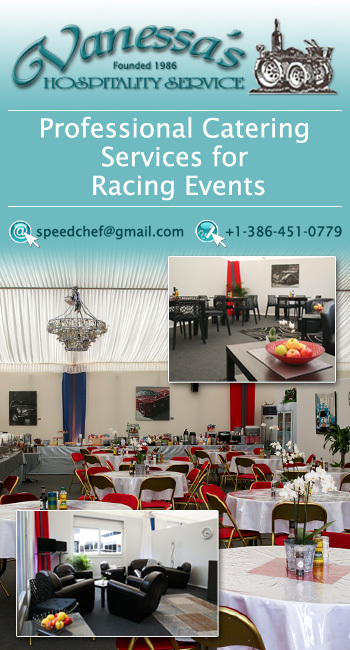 Don’t bet against this effort being at the sharp end of the racing in LMP2 from the start of the season. Silverstone provides the extra fillip of a home race to (re) start their racing efforts, this the only all British full season effort on the grid. Finally (for now at least) come another team returning for another crack at the WEC having hit race winning and title challenging form last year, KCMG. The team have parked their trusty Oreca 03R in favour of a brand new Oreca 05 Nissan coupe (and have ordered a second for use on a race by race basis later in the season). There’s another all-British driver squad here with the returning talents of Matt Howson and Richard Bradley joined for the season (with the exception of Spa and Le Mans) by Porsche factory driver Nick Tandy (he’ll be replaced at those two races where he’ll be on Porsche LMP1 duty, by Toyota Test and development man Nicolas Lapierre). This is a quality team, with a brand new car but the standout aspect here for those watching trackside is going to be the colour! 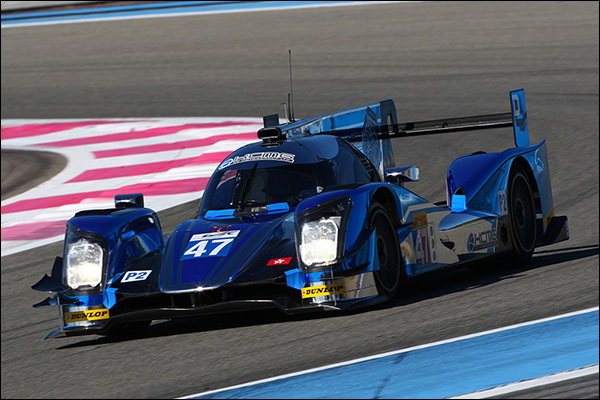 The blue foiled colour scheme on the #47 car is a crowd pleasing stunner, the signs are that the team’ pace might mean that the crowd, and the TV audience, get to see plenty of it!